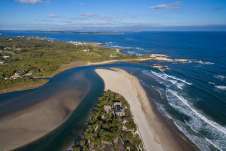 The Annmary Brown Memorial houses exhibits of European and American paintings from the 17th through the 20th centuries, the Cyril and Harriet Mazansky British Sword Collection, as well as personal mementos of its founder, General Rush C. Hawkins, and the Brown family. 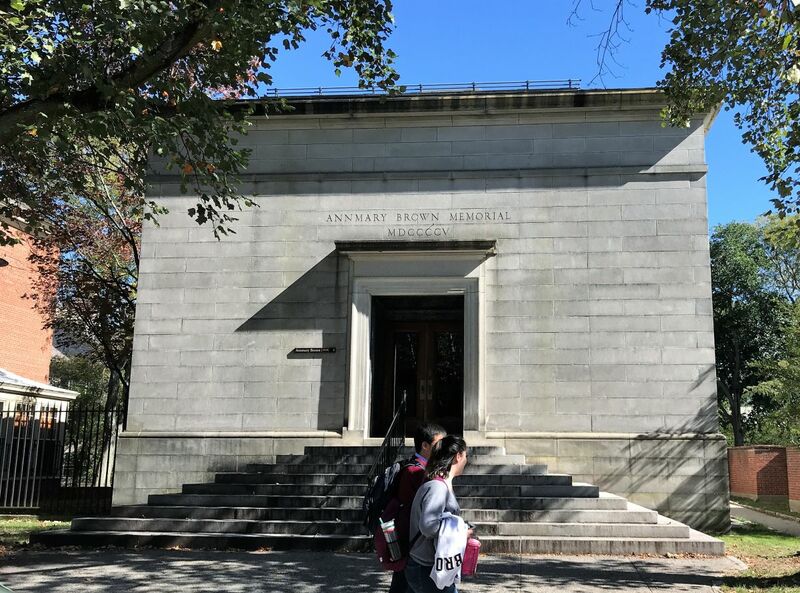 The book and manuscript collections, assembled by General Hawkins and formerly housed in the Memorial, were transferred to the John Hay Library in 1990. 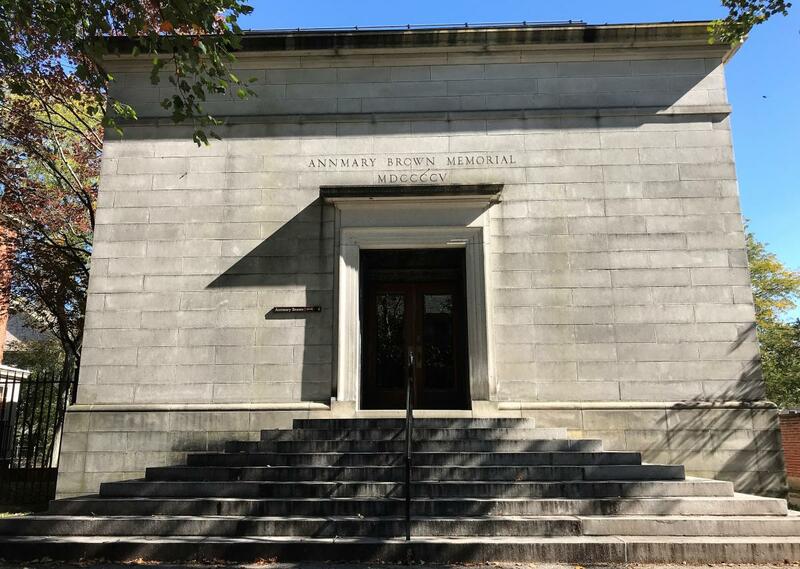 The Annmary Brown Memorial was built as a library, art gallery, and mausoleum between 1903 and 1907 to the design of Rhode Island architect Norman Isham. It is distinguished by monumental bronze doors featuring allegorical representations of Art and Learning. 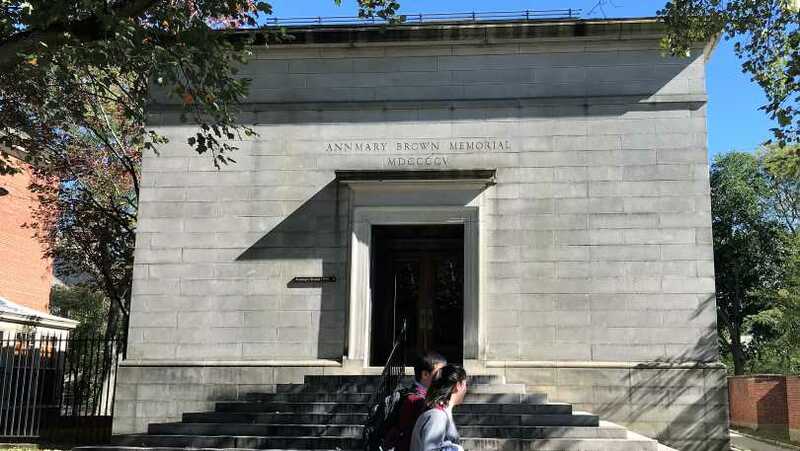 The Memorial was independent until 1948, when it was transferred to Brown University. General and Mrs. Hawkins are entombed in a crypt at the rear of the building.